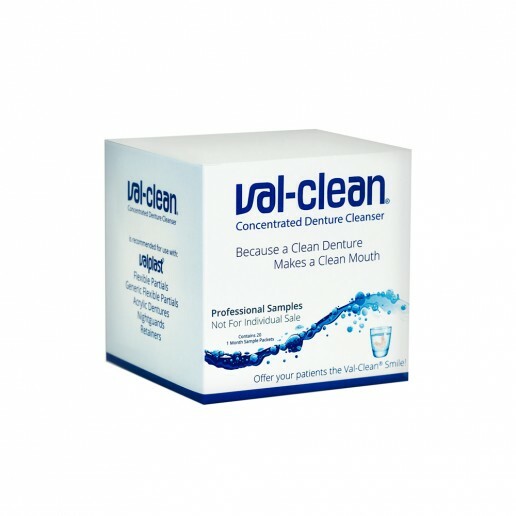 Val-Clean - Lab Depot ltd.
Each box of Val-Clean® contains 12 packets of the cleanser. Normal use is 1/4 packet every 7-10 days. 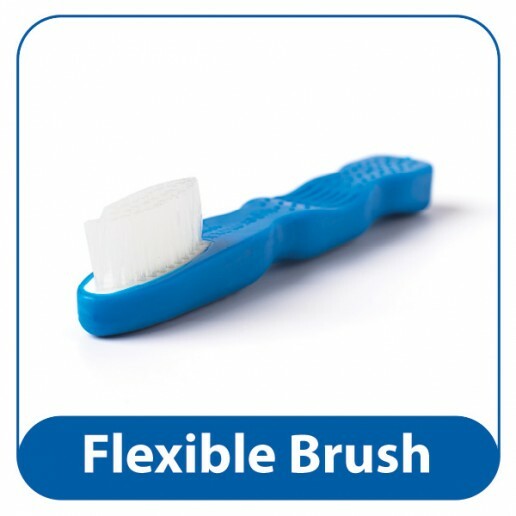 Our super FlexBrush has extra-soft bristles and a flexible handle for easy and gentle brushing.